Hot Shots is a standard-looking video slot that uses a 5×3 layout with a staggering 243 paylines, much more than with most other slots. 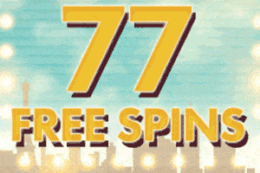 The game has no extra features except for the often occurring free spins feature. Start playing and winning in this slot with lively colours and welcoming cartoon animals. Why Hot Shots? 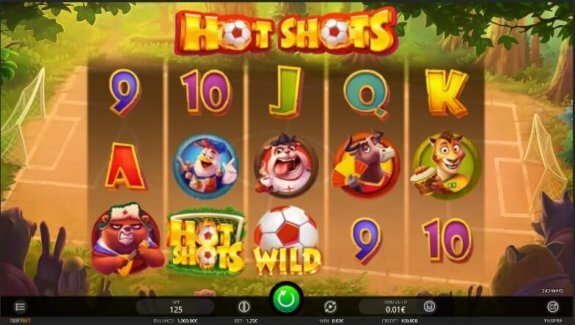 Hot Shots is a slot suitable for every type of player due to the game’s simplicity and effectiveness with such a simple and addictive gameplay. Where to play Hot Shots? Hot Shots is a highly rewarding slot game from the fan-favourite iSoftBet software provider. 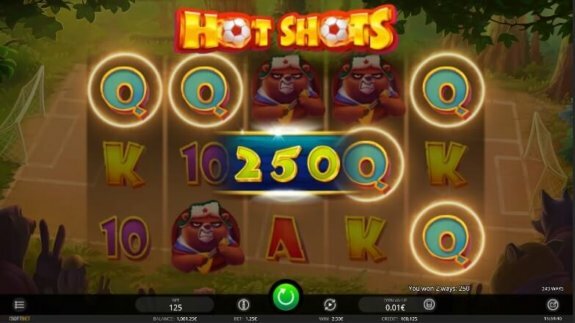 Featuring lively colours and exciting characters as symbols, Hot Shots is a seemingly simple video slot with a standard 5×3 layout. But once you realise that the RTP stands at a quite high 97.15%, things start to change. 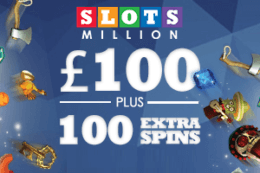 Couple that with the astonishingly significant number of paylines (243 paylines in total) the slot becomes much more for any player. The provider being the reputable iSoftBet, you can rest assured that Hot Shots is a truly popular slot, despite its simplicity. That is mostly where its success lies, in its simplicity, easiness of playing, and the often high rewards. 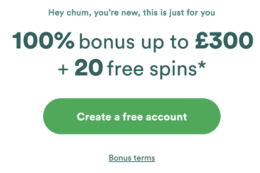 If you find this to have potential, you should try playing the slot for free as it features such a version, before you start playing with real money. But before all of that, make sure you read this review of the game made by our experts. The slot doesn’t bother with a significant topic or some exciting story to attract you. The game itself does that, which is how it should be. You play Hot Shots on a simple yet colourful background with abundant nature and a football terrain. The spins themselves look like they do with any other slot, but they do feature some lively designs of animals and more. Once you start playing, you see that a particular topic does not matter because of the often occurring wins and exciting features. Playing Hot Shots is simple. You start by selecting the desired coin value, and then you can start spinning as much as you want. 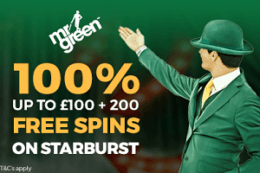 If you don’t want to be bothered by clicking all the time, there is the standard and often needed autoplay feature which you can set while you relax and enjoy the winnings. 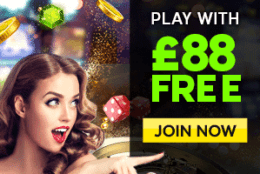 That is where the fun starts, and you can expect lots of different ways to win from the massive number of paylines, often occurring high-rewarding symbols, wilds, and lots of free spins. Play Hot Shots for free! 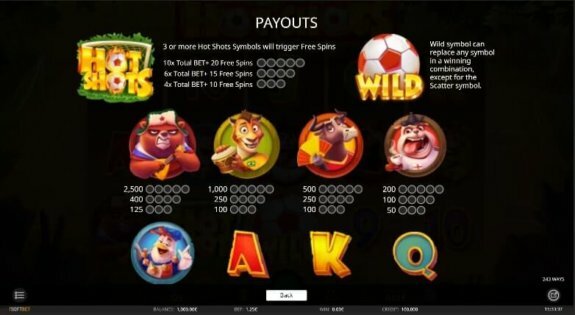 Just like any real video slot, Hot Shots has its own set of symbols and additional features which you are bound to enjoy as they are often very rewarding in some impressive ways. That is where Hot Shots shines the most – in its abundance of symbols. Besides the few low ones that come in the form of letters and numbers, there is a total of 5 high rewarding symbols, which is not something that you get to see in many other video slots. These symbols come in the form of cute, cartoonish animals ready to play some football for your amusement. Don’t let the growling bear scare you as it is the one that will reward you the most, so keep an eye on him. Besides these, you also get an occasional Wild that acts as a substitute for other symbols, so expect higher rewards when it appears. Also, the Hot Shots symbol is this game’s Scatter that activates from 10 to 20 free games. There aren’t many unique features in this video slot since it doesn’t require any. Why? Because the regular game itself rewards you more than enough, and the free games appear more often than in many other similar games. After reading this review, we are confident that you are now ready and eager to play the game. You can do so right here on this site, for free! Once you see all of what we talked about for yourself, you can embark on a real adventure by playing the slot with real money. Playing with real money will prove to be more fun and rewarding, as the free version gives only empty numbers that can easily be some actual numbers from which you can benefit. Expect the high wins to continue in this real version of the game as well. In essence, Hot Shots is a real video slot, because it doesn’t attempt to bombard you with high-end graphics or a bunch of empty features and bonus rounds. 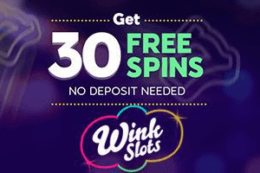 You will have fun playing it because it’s rewarding without all the buzz that other slots attempt. 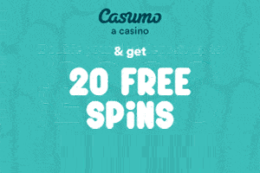 If you lend up liking Hot Shots due to this unbiased review, visit some of the following casinos where you will be able to set up an account and start playing this gorgeous and addictive slot: Spinit, Sloty, Casumo, Mr Play Casino, GoWild Casino Vegas Hero, and Slots Million.